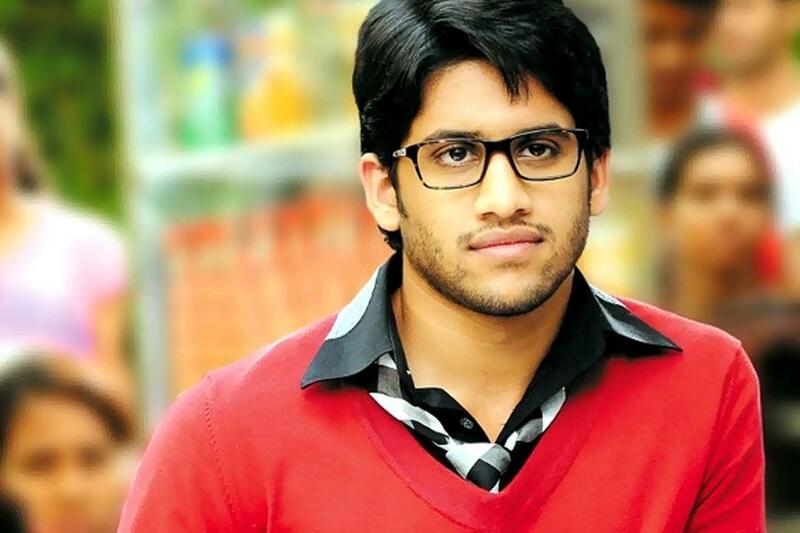 Naga Chaitanya Akkineni (born 23 November 1986) is an Indian film actor who works in Telugu cinema. He debuted in the 2009 film Josh, directed by newcomer Vasu Varma and produced by Dil Raju. Prior to the release of his first film, he signed his second film with Indira Productions, which was to be directed by Gautham Menon. Ye Maaya Chesave co-starring Samantha Akkineni released in 2010 with comparisons drawn to Chaitanya's father Akkineni Nagarjuna's romantic film Geethanjali. His next film was Sukumar's 100% Love, co-starring Tamannaah. The movie was soon followed by Dhada, co-starring Kajal Aggarwal and Bejawada. Here are 17 stylish hd photos of south actor Naga Chaitanya.